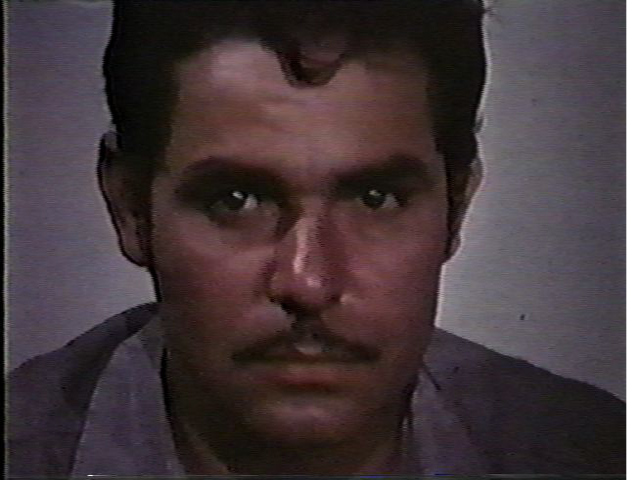 This year PRDREAM’s Summer Film Fest presents two Puerto Rican crime films La Venganza de Correa Cotto, directed by Jeronimo Mitchel; and La Palomilla, directed Efrain Lopez Neris, as an exploration of crime as a form of protest. Classics in their own right, they were produced in Puerto Rico in the seventies and reflected an earlier period of transformation and transvaluation of island society brought on by U.S. investment policies known as Operation Bootstrap. 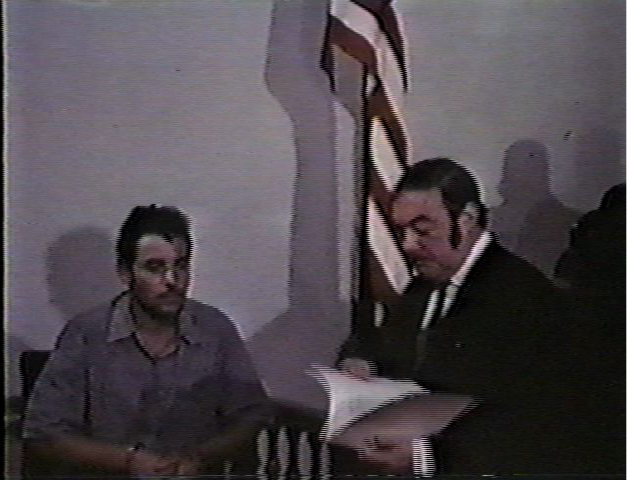 These films portray the law as an external imposition, foreign to the values of the common folk, and the outlaw as the unconscious expression of revolt. 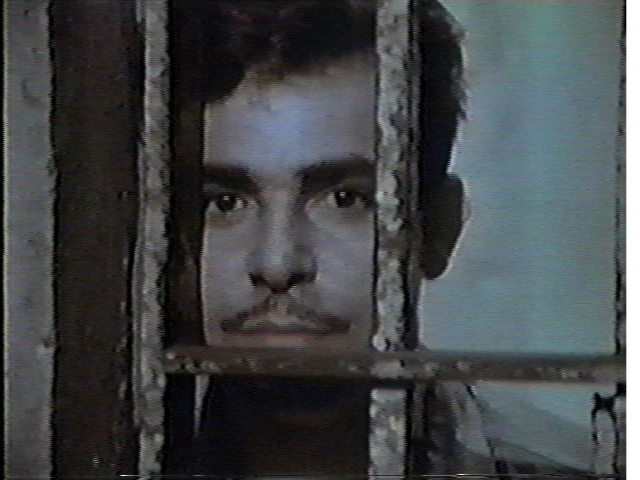 Both Correa Cotto and Jose Anibal Gerena Lafontaine (La Palomilla) were simple men, thrust by circumstances into extraordinary acts of transgression that challenged the colonial status quo. Both Cotto and Gerena were men of their times, embodying the passions of a people experiencing the trauma of rapid urbanization and displacement. Anthony Felton who also produced Correa Cotto: Asi Me Llaman will be present for a Q&A after the film. Jaime Sanchez. 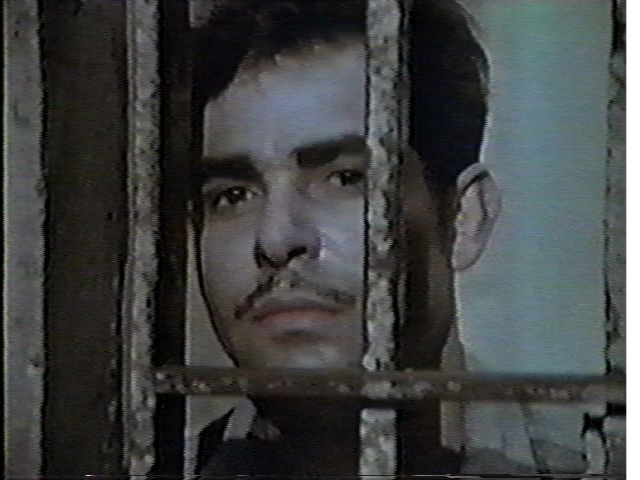 A leading actor in both Puerto Rican and American cinema, who stars in La Palomilla will be present after that screening. 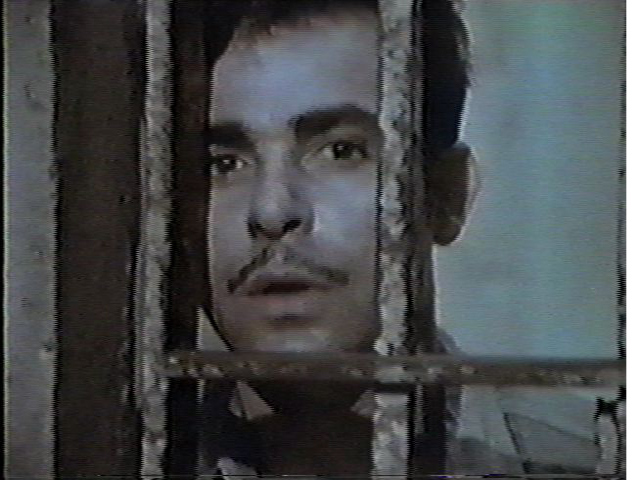 Ritchie Velez, an actor who appears as a cell mate in La Palomila will also be present. Some graphic scenes.